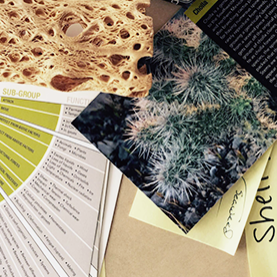 What is Biomimicry? Biomimicry seeks to study nature's best ideas and then imitates these designs and processes to solve man-made challenges. Resources A comprehensive list of websites, blogs and other places to find educational and inspirational materials. About BNYC Imagine a city mentored by nature's genius. Learn about BNYC's events and programs. Events A listing of events related to biomimicry in the New York City area and beyond. New York City When you think of New York City, you typically think skyscrapers and crowded sidewalks not bird sanctuaries and ecosystem services. But in reality we have both.